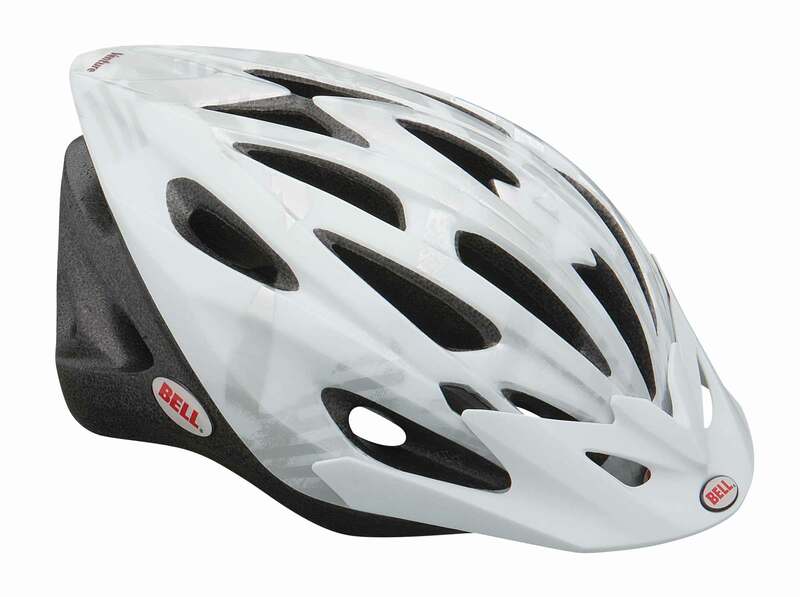 BELL Venture Helmet 2011 White Silver Airy and comfortable, solid, easy to adjust, it is the ideal helmet for your next adventure. Maintenance Ergo Dial, In-Mold shell, snap-in visor. Ventilation: 23 vents.